The picturesque seaside town of Ventnor on the Isle of Wight has a chequered and fascinating history, championed by the Ventnor and Undercliff Heritage Trust. This historic past is presented to local families, day-trippers and tourists with their most recent project, a heritage trail called Time Travel Ventnor. 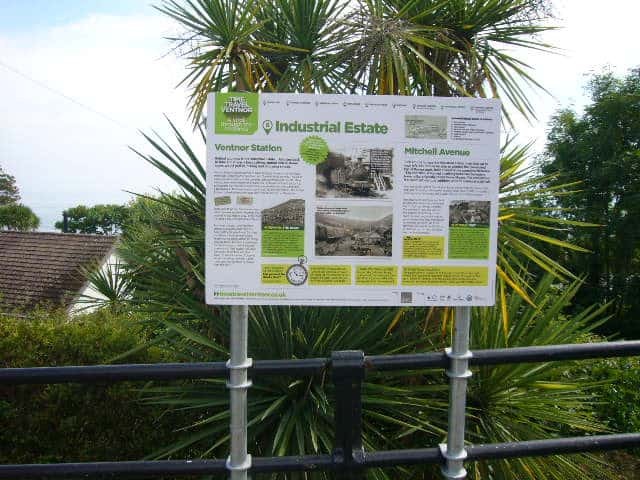 This unique project showcases the history and heritage of Ventnor and the local area, by way of a free walking tour with public display boards at localities of significant interest, a physical map which can be found at the local heritage centre and of course a fantastic responsive website! White Rabbit was lucky enough to be part of the team, getting involved with social media, building the website and providing web hosting and maintenance. Working with the Trust’s chosen design team at Words & Stuff who did a fantastic job on the logo, map, leaflet and display board designs. The website itself utilises responsive web design, meaning it is compatible with all sized mobile devices. 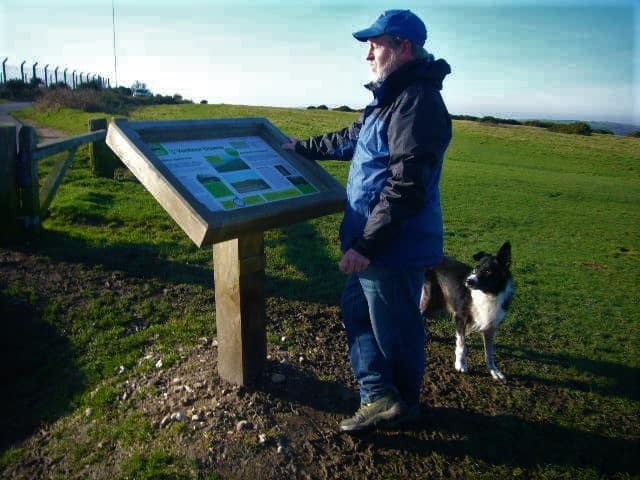 Visitors can access a digital version of the map, the associated leaflet, a digital guestbook for Ventnor visitors that enjoy the trail and more information about the trail and trust, all from any mobile, tablet or desktop device. 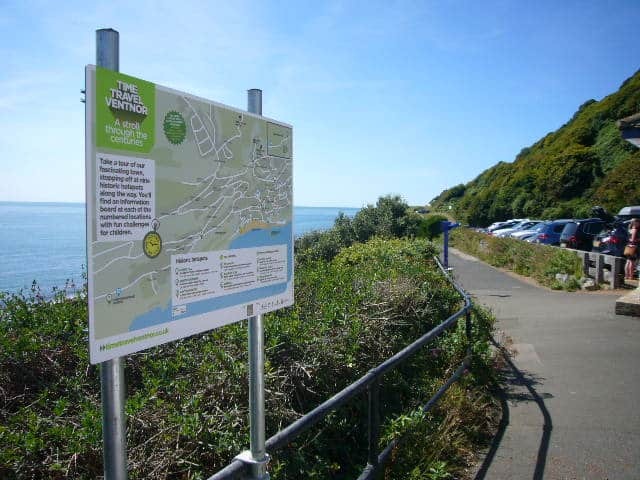 Here’s a short video from the Ventnor and Undercliff Heritage Trust, telling you more about the area and their activities. Why not check out the website and next time you’re in the Isle of Wight be sure to take a visit to Ventnor and explore its amazing past.